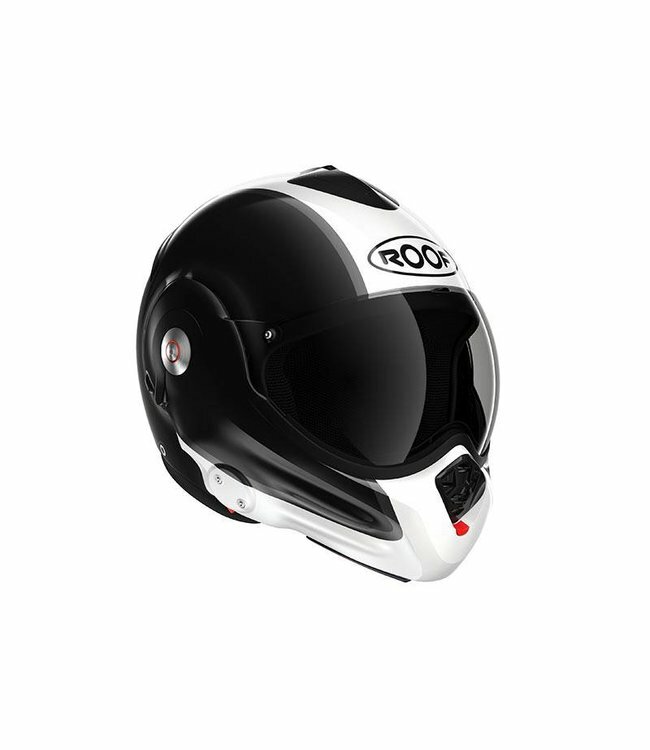 The Desmo 3 from ROOF is a helmet specially designed for the custom, urban and cruiser riders. The helmet has been improved on various points compared to Desmo. For example, the helmet is quieter than its predecessor and has more room at the chin. Of course, the Desmo 3 can also be tilted all the way backwards. The helmet shell is made of polycarbonate and the aerodynamic properties in both open and closed position. The folding of the helmet is done by means of one push of the button and is easy to do with one hand. The Roof Desmo 3 has various ventilation options. There are ventilation openings on the chin and on top of the helmet. The hot air is drained through the ventilation openings on the back of the Desmo. The inner lining of the Roof Desmo is removable. The ROOF Desmo has a double inspection. 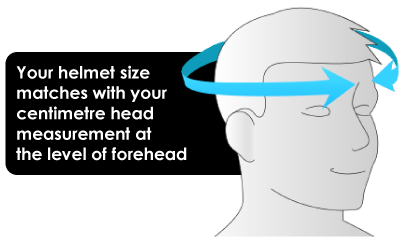 This means that the helmet is approved as an integral and jet helmet.